Kenworth Class 8 trucks now come standard with the Meritor MFS+ front steer axle series for linehaul applications. The lightweight axle is available in standard and wide track configurations with a gross axle weight rating of 12,000 and 13,200 pounds. The axle's gooseneck beam design offers a stronger, lightweight package while its low-profile element simplifies integration into the chassis to reduce maintenance costs. The axle also offers high-angle turning capacity up to 55 degrees and is compatible with air disc brakes and all drum brakes. An offset knuckle, with integrated torque plate and tie rod arms, is available with air disc brake applications. It eliminates the need for separate torque plate and fasteners, saving an additional 15 pounds compared to the current air disc brake installation. The new design also reduces space constraints for easier access by technicians. The MFS+ is designed for mounting each brake at “12-o'clock” for easy removal. 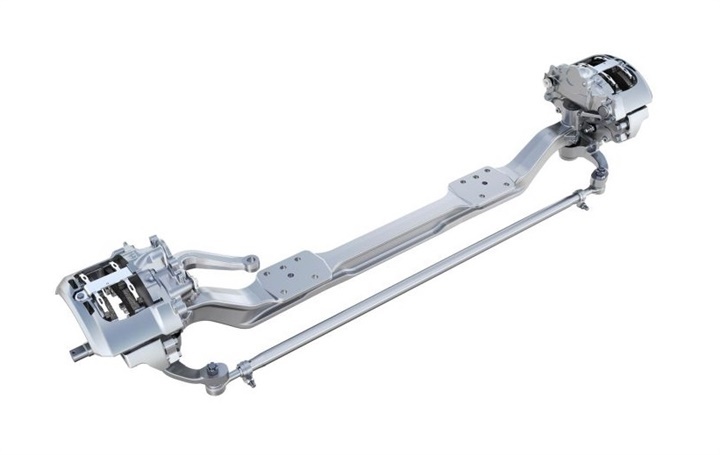 Overall the MFS+ with integrated torque plates and tie rod arms may reduce weight by up to 85 pounds depending on brake and axle configuration which can result in increased payloads. Safety and compliance training solutions company CarriersEdge is now offering the Food Safety for Drivers training module, preparing drivers to meet the requirements of the Food Safety Modernization Act. Food Safety for Drivers is a 30-minute training module that uses images, interactivity and real life examples to cover what drivers need to know about preparing themselves and their trailers for transporting food in compliance with FMSA regulations. 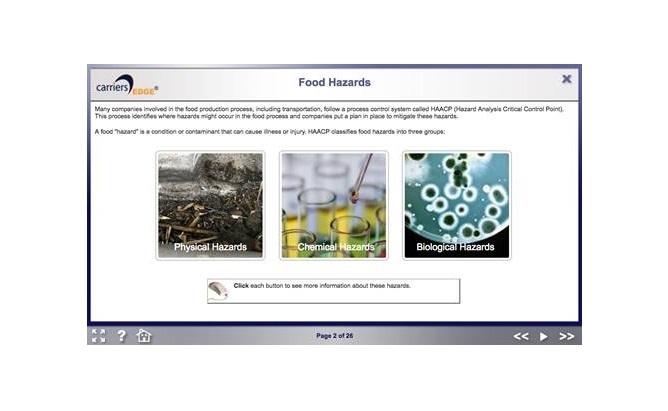 The module includes quizzes and a final test, which carriers can use to maintain food safety training records. 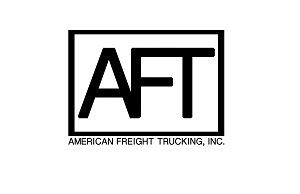 After completing the module, drivers will be able to describe hazards that cause food contamination and how foodborne illnesses occur, explain the purpose of the FSMA regulations, describe their responsibilities in safely transporting food, list good hygiene practices, explain how a refrigeration unit works and how to prepare, inspect, pre-cool and load a trailer as well as monitoring cargo. Both say rising raw material prices and “other market dynamics” are boosting production costs, resulting in the need for 8% price hikes. Bridgestone plans to “adjust” prices upward in North America across a “range” of its passenger, light truck, commercial truck, bus, off- road, and agricultural tires, as well as retread products and tire tubes, by up to 8% starting March 1 this year. Clean Diesel Technologies appointed Peter J. Chase as chief operating officer. He will report to CEO Matthew Beale. The Chassis Liner Heavy-Duty Trucker is available from Chief distributors to provide a pulling package for repairing a wide range of heavy-duty vehicles, including trucks, trailers, buses and recreational vehicles. The pulling system is built on a multiuse platform so it can be customized to meet any heavy-duty shop's needs for less than the cost of a rail system, Chief notes. Freightliner Trucks announced it has begun production on its new Cascadia. The new Cascadia (equipped with AeroX and Integrated Detroit Powertrain (IDP) including a GHG17 DD15 engine, DT12 with Intelligent Powertrain Management (IPM4) and 2.16 direct drive axle ratio) boasts up to an 8-percent fuel economy increase over a similarly spec'd 2016 Cascadia Evolution, the company noted.